A broken, incomplete, or missing tooth can affect much more than just your oral health – these types of problems can also negatively influence your smile’s ability to function and your sense of self-confidence in everyday life. At Dentistry of Wisconsin, patients can find the compassionate and comfortable atmosphere they need to overcome restorative concerns successfully. Dr. Metzger, Dr. Katz, and Dr. Truckenbrod offer several high-quality restorative dentistry services that are designed to replenish teeth with plenty of attention to detail, aesthetics, and durability. We invite you to visit either of our dental office locations in Beaver Dam or Waupun, WI for a first appointment. We strongly recommend repairing damaged or missing teeth as soon as possible to prevent further harm to the patient’s oral health and overall wellbeing. Thankfully, a custom-made dental crown or bridge can work wonders. At Dentistry of Wisconsin, these restorations are painstakingly personalized, crafted from high-quality materials, and designed to last for many years at a time. 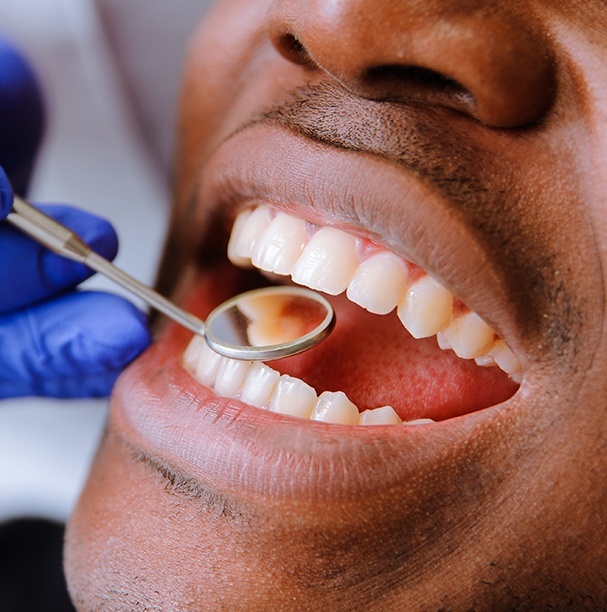 Traditionally, the process of receiving a new dental crown required at least two appointments – one for impressions and the placement of a temporary restoration, and the second for the final placement. In order to save our patients valuable time, our dentists have chosen to use CEREC® technology to streamline this process considerably without sacrificing the quality you need and deserve. Now, every stage of treatment – from impressions to design to milling – is completed in just one appointment. Traditionally, metal amalgam fillings were the treatment of choice for teeth plagued by cavities – in fact, we’re sure that many of our older patients still have a few in their smiles. 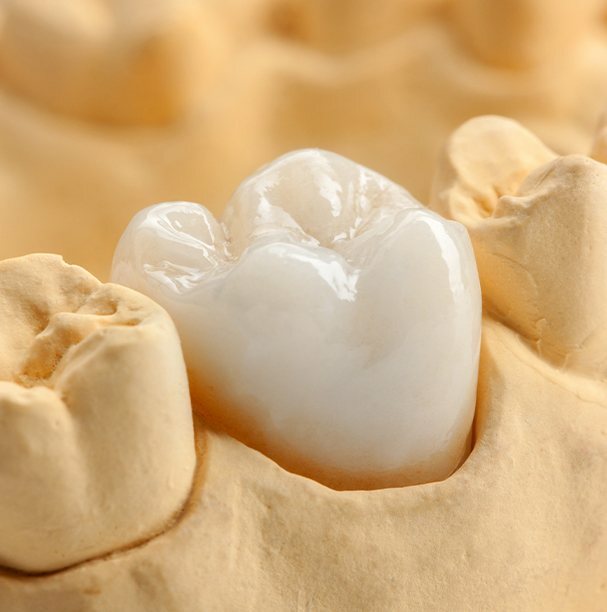 Today, though, we now recommend tooth-colored composite resin fillings as an excellent alternative that’s aesthetically pleasing and highly comfortable. Instead of dark-colored “spots,” the resin is precisely matched to your natural tooth enamel and then sculpted into place so that it’s virtually indistinguishable from the rest of your confident smile. If you have lost a significant number of natural teeth or even an entire arch, a custom-made denture can be a reliable, cost-effective replacement. Traditionally, these prosthetics sit on top of the gum tissue, staying in place with the help of natural suction and/or clasps. Today, our dentists strongly recommend outfitting your new full denture or partial with dental implants for optimal permanence and function. Your new “teeth” will look, feel, and function just like the originals!